“All Quality Matters” Ceremony 2019 organized by TÜV Rheinland was successfully opened on 21st March. Those excellent enterprises reputed with “All Quality Matters” award are always benchmarking in PV industry. SAJ R5-10K-T2 residential solar inverter finally won TÜV Rheinland PV Inverter for Home Use [10kw] AQM Award 2018. 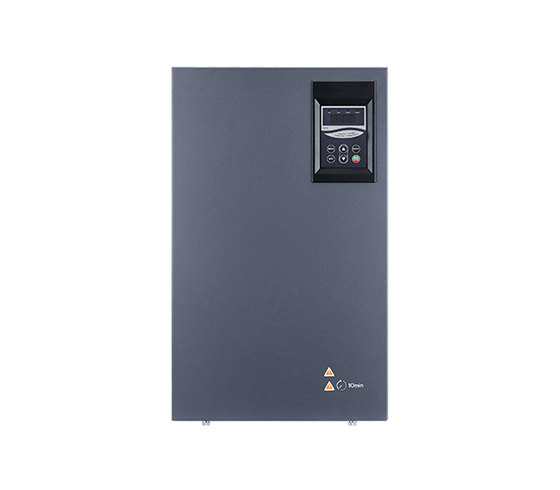 This is another AQM Award after SAJ Suntrio Plus 33K inverter was reputed as “All Quality Matters” Award – PV Inverter for Commercial Use in the previous year. All this just shows that SAJ has the strength to act in the international market with high quality products in PV industry. 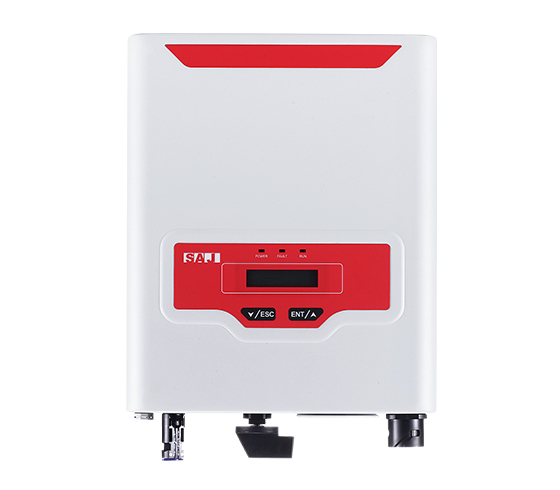 On March 20th 2018, SAJ first released R5 residential solar inverter in Shanghai, China. 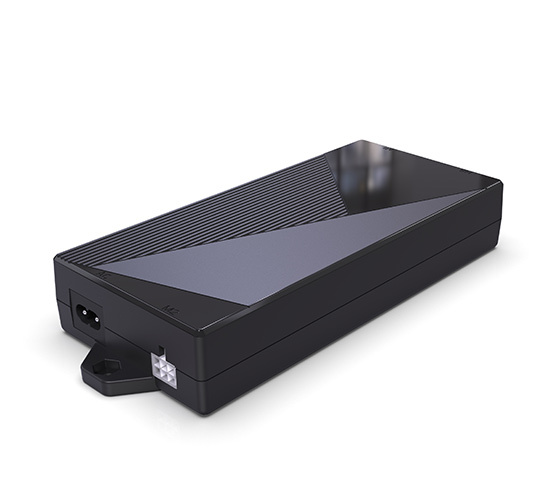 During the past one year, this type of product has been widely accepted and praised by the thousands of users. 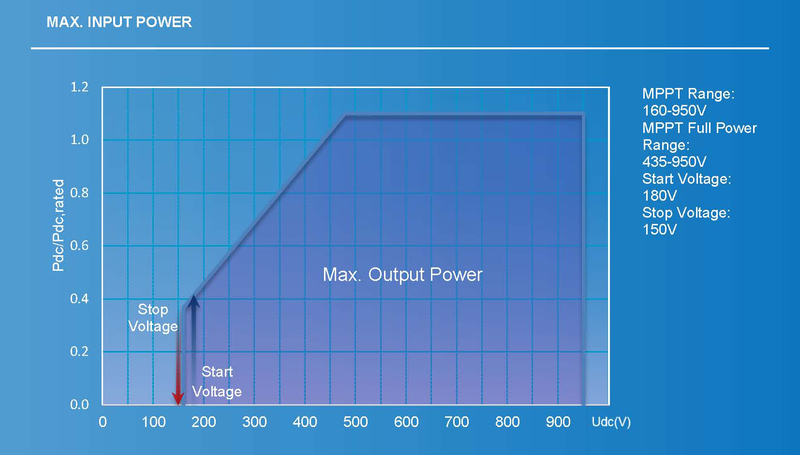 Start voltage of R5-10K-T2 residential solar inverter is 180Vdc; the minimum input voltage is 150Vdc, the less this value, the longer this inverter could work in a day. 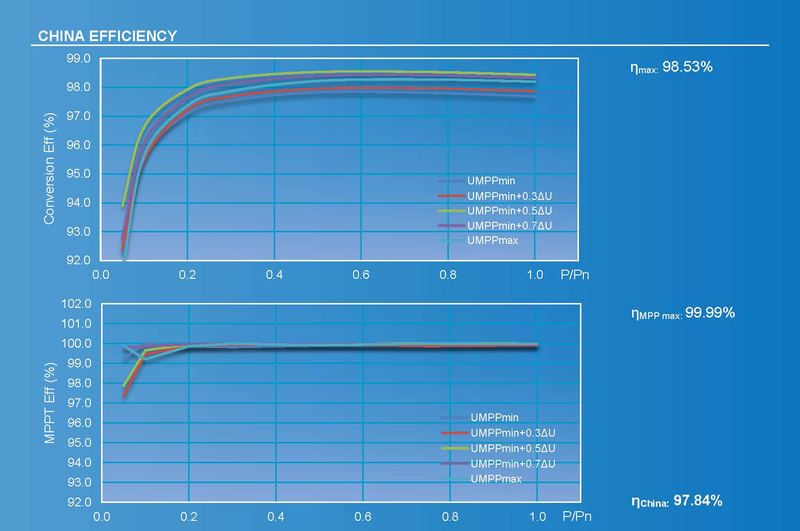 This performance will be better under weak light condition and the on-grid power generation time could be prolonged. 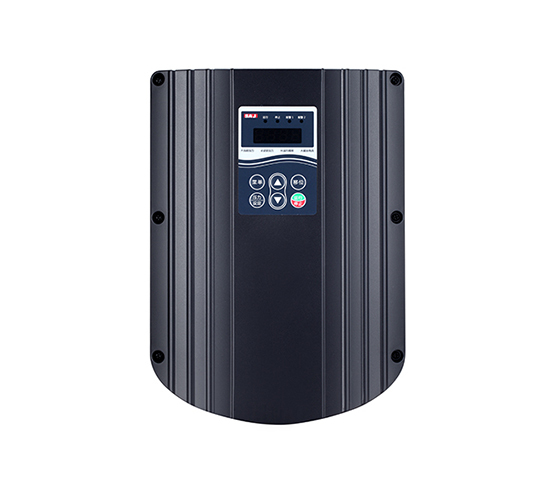 R5-10K-T2 residential solar inverter applies redundancy design and optimum software algorithm, empower it with 110% max output capacity. 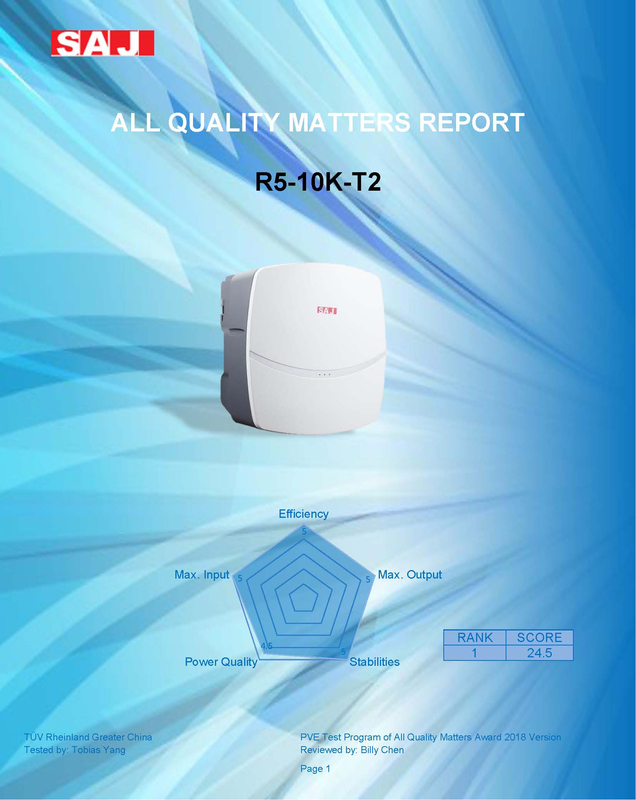 R5-10K-T2 residential solar inverter applies integrated die-casting molding. 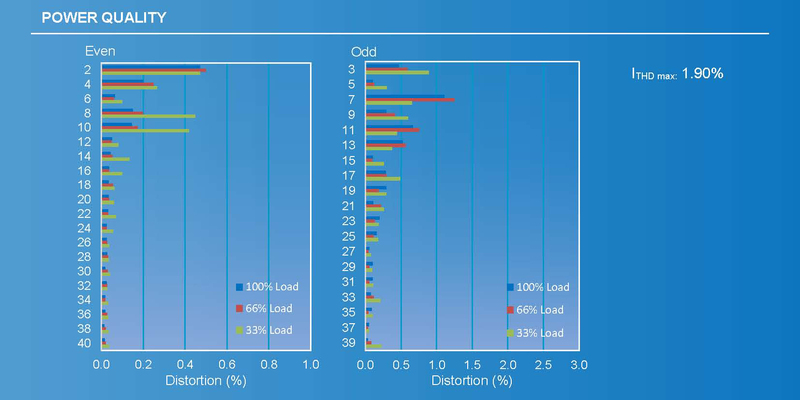 The internal parts are optimally designed. It could be operated at extreme -40℃ condition and its output will not reduce under high temperature (60℃) environment. 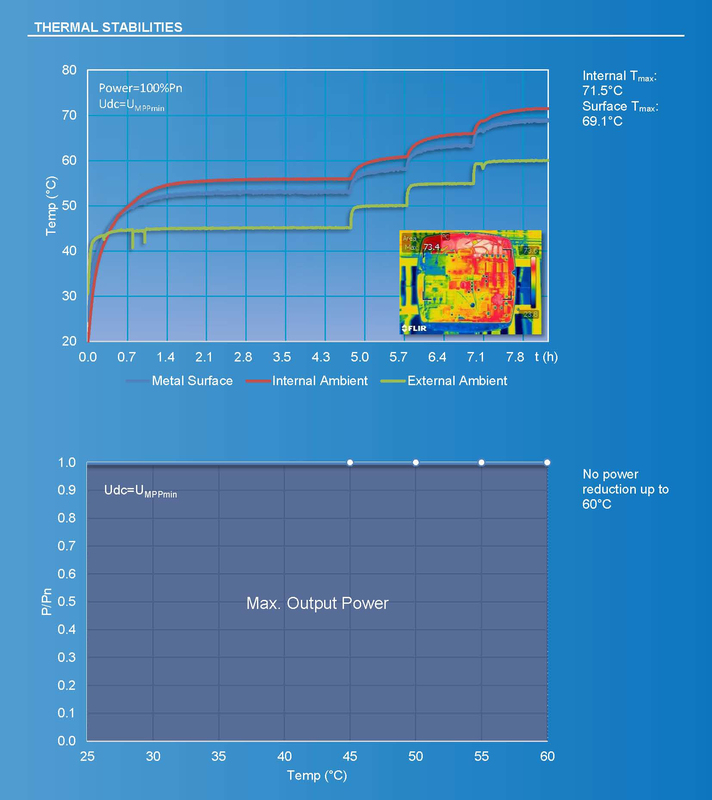 R5-10K-T2 residential solar inverter uses innovative MPPT algorithm, with 99.9% MPPT efficiency, maximum conversion efficiency 98.53%. 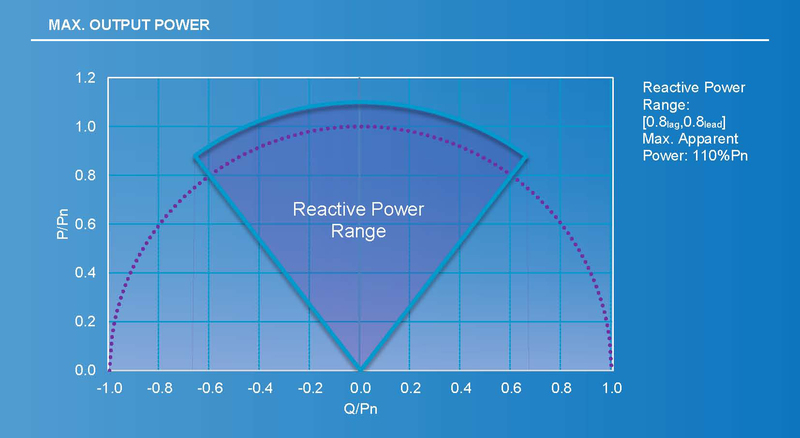 R5-10K-T2 residential solar inverter applies advanced weak grid adaptive algorithm, making the general harmonic distortion less than 2%. In recent years, international PV market is still emerging with strong competition and various PV enterprises strive to seek for transformation and upgrading to follow the market trend. 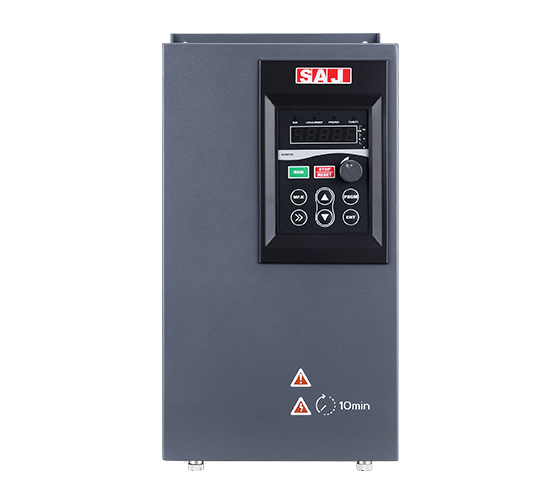 Under such a background, SAJ focused on R&D innovation to promote R5 residential solar inverter which again won AQM Award, a pinnacle award in the industry. SAJ actively seized new opportunities and embrace challenges. In 2019, SAJ will start from this high quality products to develop larger market both at home and abroad, to establish itself as a better benchmarking in PV industry!